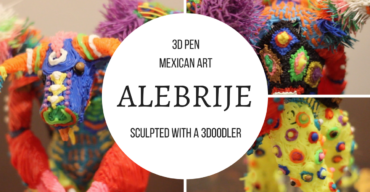 If you stumbled across my site then you have probably seen my 3d pen sculptures on Youtube or Instagram. 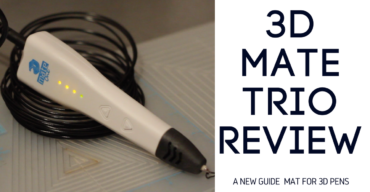 Throughout this year I have received many questions from people who are about to buy their first 3d pen and have to choose between a LIX pen or a 3Doodler. 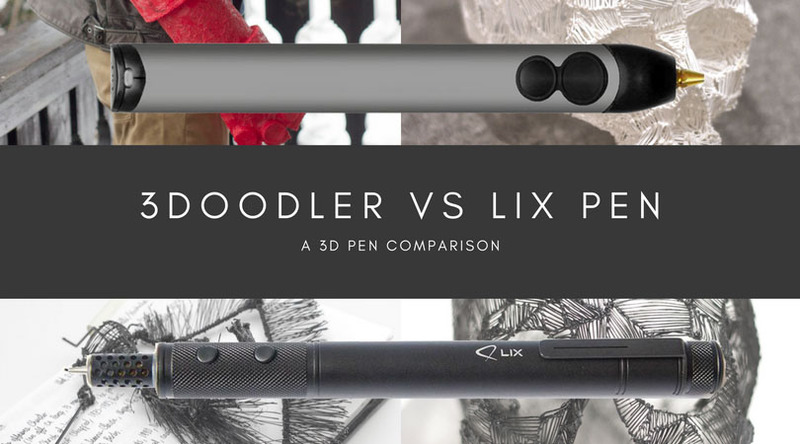 I decided to write this 3Doodler vs LIX pen comparison to answer those questions and settle the debate! 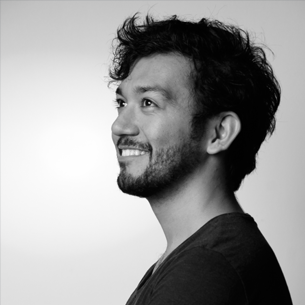 As some of you know, at one point in 2016 I was a resident artist for LIX pen in their Belgium headquarters; For two months I tested the LIX pen in order to create, photograph and film my 3d creations. Some of these sculptures got featured worldwide on INSIDER, LADBible and other similar websites. On the other hand, I have also done several sketches with a 3Doodler pen in the past year, including Hellboy’s hand! One of my 3d skulls was featured in the official 3Doodler channel. The Good: A sleek, well designed fancy looking pen. Can be purchased in silver or black and it made the news worldwide because of its fancy looks. Even the packaging is a piece of art, both the pen and filaments come in well designed packs. The pen itself has two extrusion speeds and the extrusion is really quiet. If you have used other 3d pens before, you’ll be amazed at the small size of the plastic filaments used by the LIX pen. You can use both PLA and ABS plastic. The bad: I created sculptures with LIX pens throughout two months. During this time, I went through at least 10 pens. The average continuous use I could get from a pen was three or four hours (using the gadget as was specified in the instruction manual). This was not a problem for me, as I had an unlimited stock of pens, but I have not seen this pen for sale at a regular store, so if it breaks, you have to wait for LIX support to replace your pen, or buy a new one online. You can buy the 3Doodler in many different colors, and there’s a HUGE variety of PLA, ABS, Nylon, and wood-like filaments to choose from. The pen looks way better than its first version, but it is not as stylish as the LIX pen. This gadget has two extrusion speeds, and one button to choose either PLA or ABS plastic consumption. 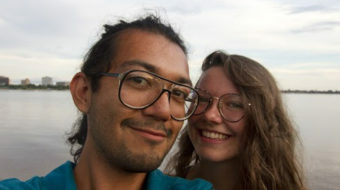 You can find the plastic filaments anywhere in the USA or Canada, (Michael’s, Wal Mart, etc) which is really convenient if you live in the Americas. The Bad: You won’t look like a fancy six-figure salary architect using the 3Doodler, especially if you buy the Powerpuff girls or the Star Trek versions. If you are all about being fancy and impressing your friends then get a LIX pen, this gadget has a sleek design and the noise won’t bother the guy sitting next to you in class. 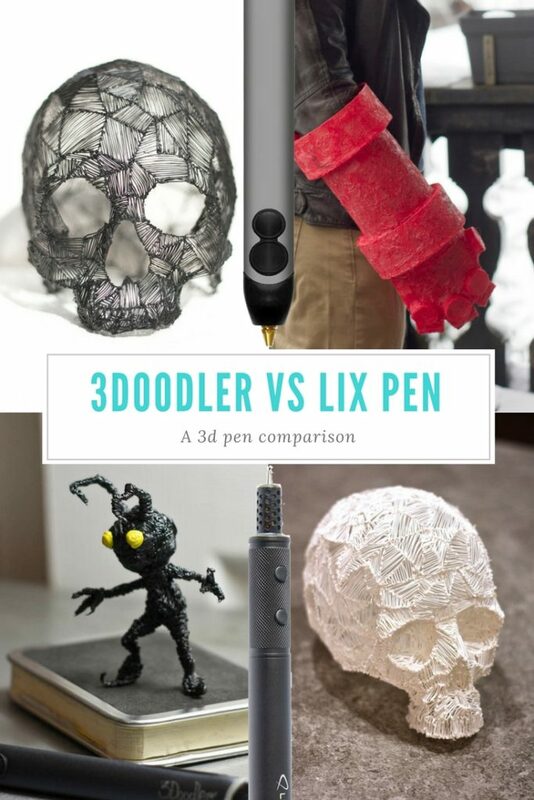 What do you think about my 3Doodler vs LIX pen comparison? Wanna add something? Don’t be shy and comment below.